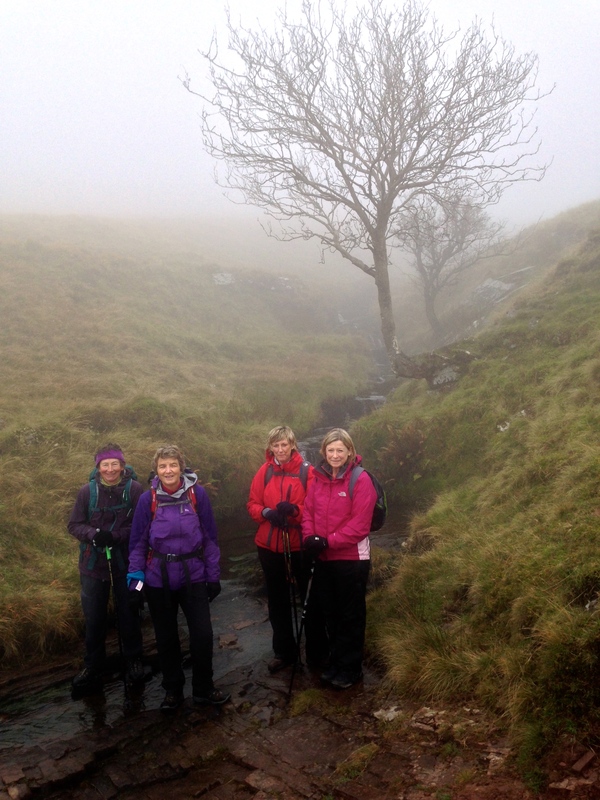 Home » NNAS » Testing weather conditions for the latest NNAS Silver assessment. 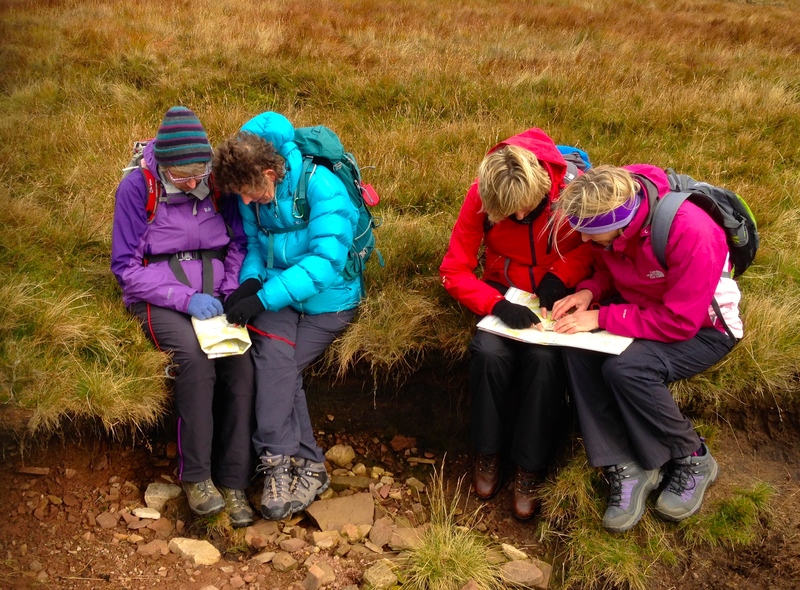 Testing weather conditions for the latest NNAS Silver assessment. A day of great visibility and autumn colours was followed by another with hill fog that made navigating much harder for the latest NNAS students. Amalfi Veterans Team 1 were not deterred though and did a great job leading the team across the difficult terrain during their assessment. During Day 1 the team learned the skills they would need to navigate successfully and get off the beaten track and enjoyed views that stretched for miles! Day 2 was completely different with very poor visibility and damp weather. Throughout the day the students remained positive and ensured they used the skills they had learned to navigate to given places with pinpoint accuracy. Amalfi veterans Team 1. The weather meant that visibility was sometimes as low as 15metres. By Mountain Experience in NNAS on 19/10/2015 .